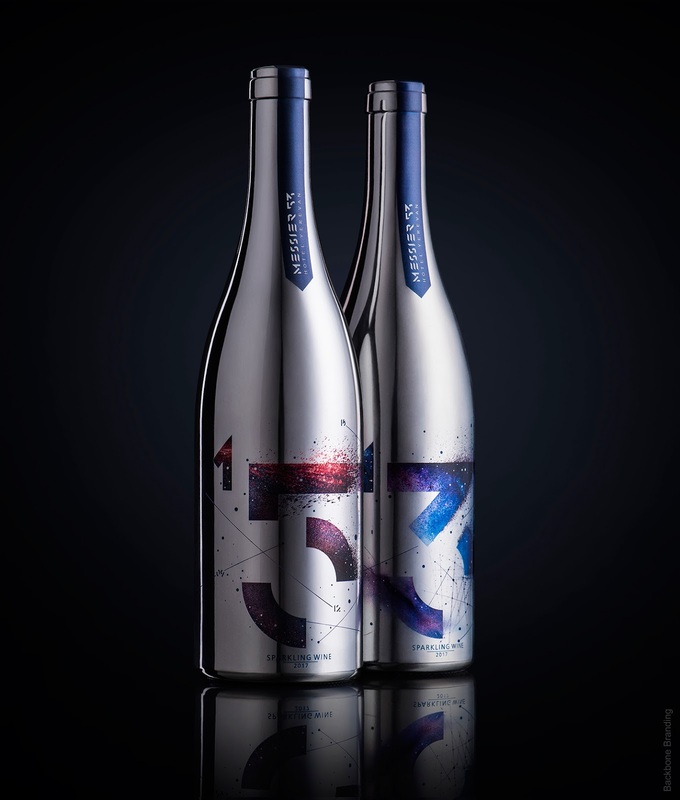 Messier 53(M53) is a boutique hotel with 53 rooms, named after a French astronomer who was the first to compile a catalog of astronomical objects. 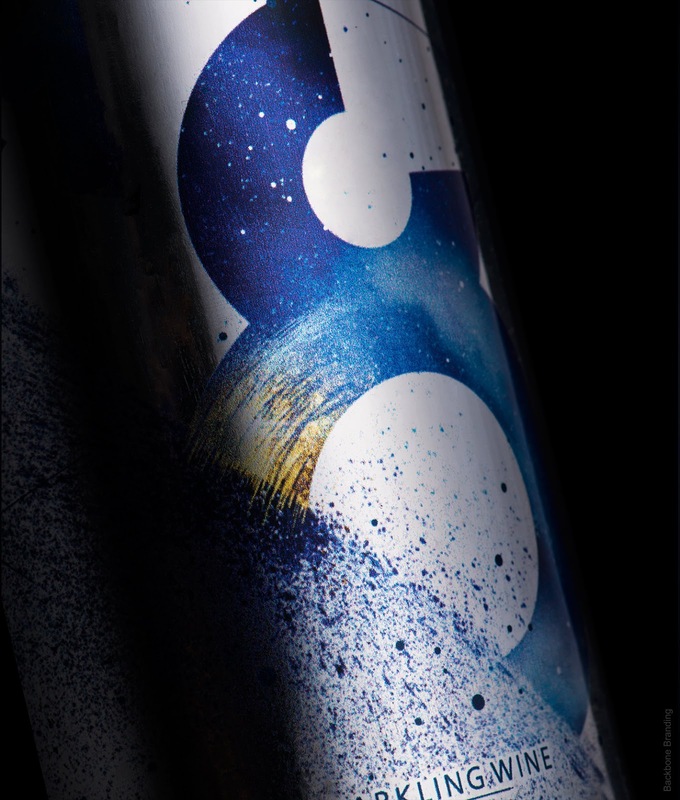 The main essence of the brand is the spirit of discovery that takes you to a mystic journey through the universe. 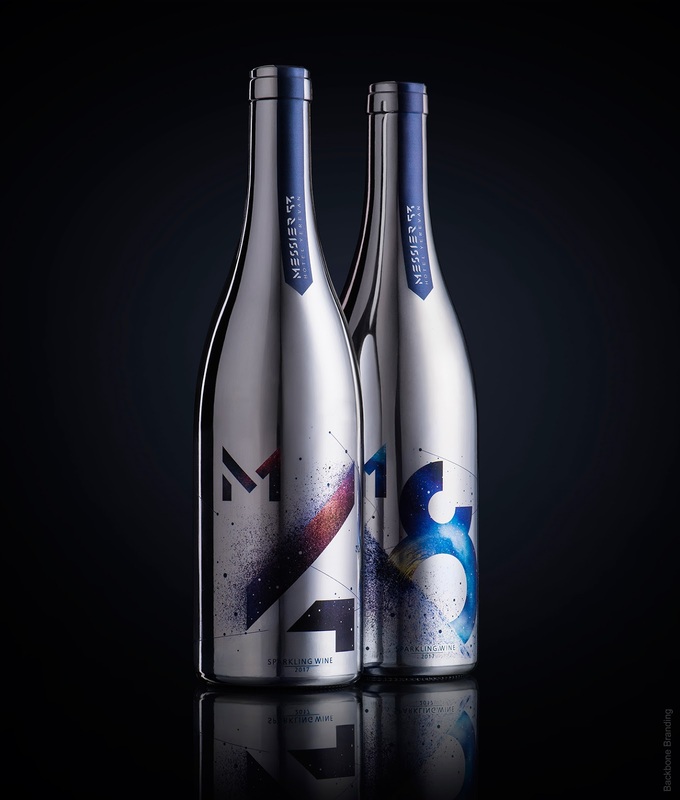 Accordingly, the brand emphasizes the power of imagination and motivates the guests to explore something new and extraordinary. 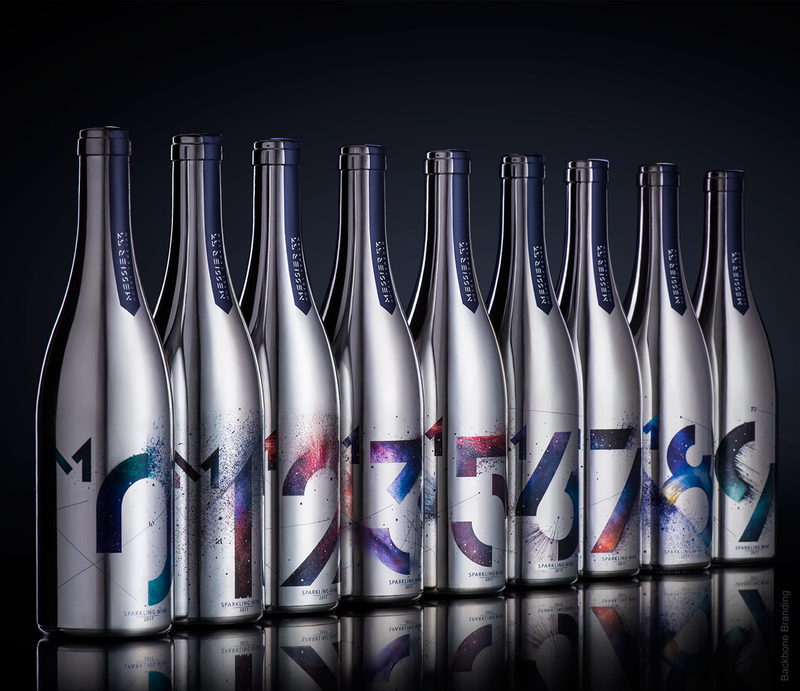 The original collection ok M53 sparkling wines are perfect gifts. 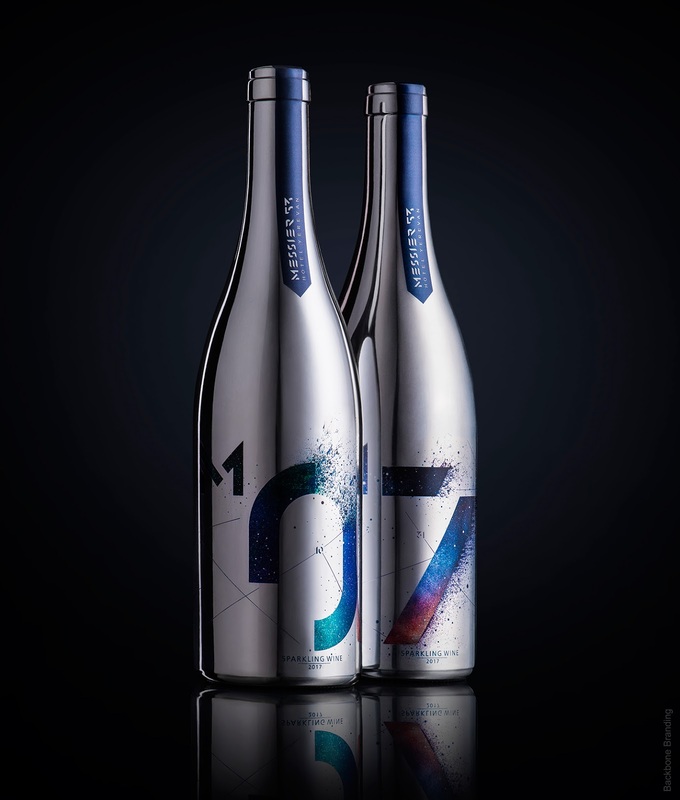 This collection is designed to put two bottles with the digits of a particular room numb er as a special room amenity for the VIP and loyal guests. 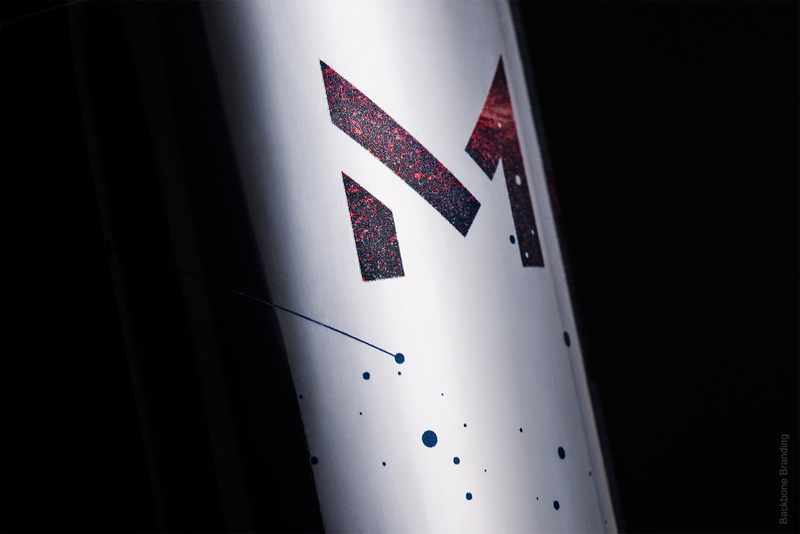 It was crucial for the team to replicate the infinite galaxy, thus developed the design by displaying rich set of shimmering star effects, sharp gleaming grids and the beauty of the astronomical objects and much more. 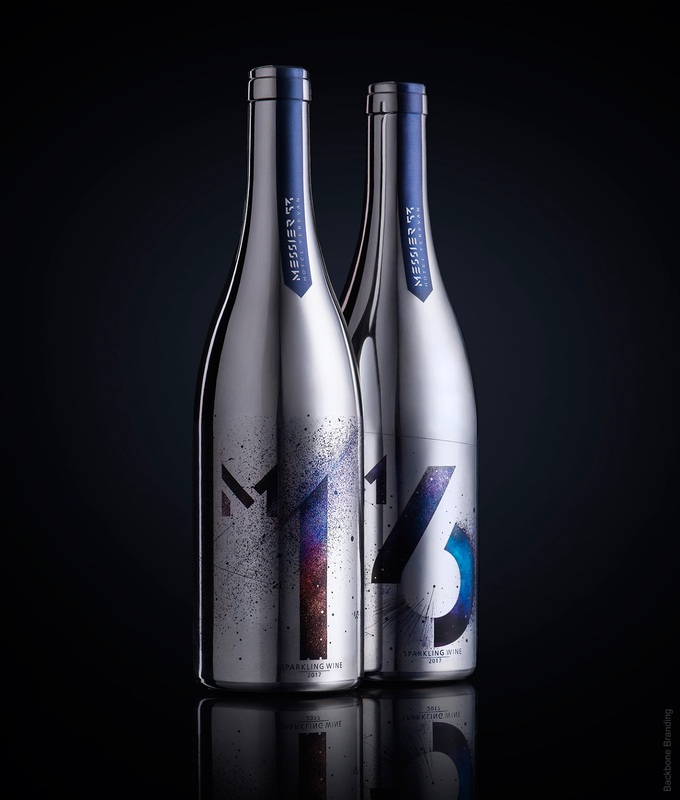 The team achieved this by turning a beautiful mirror-coated glass bottle into a reflective galaxy, with numbers that symbolize Messier objects and creating imitation like they have been captured right from the universe. 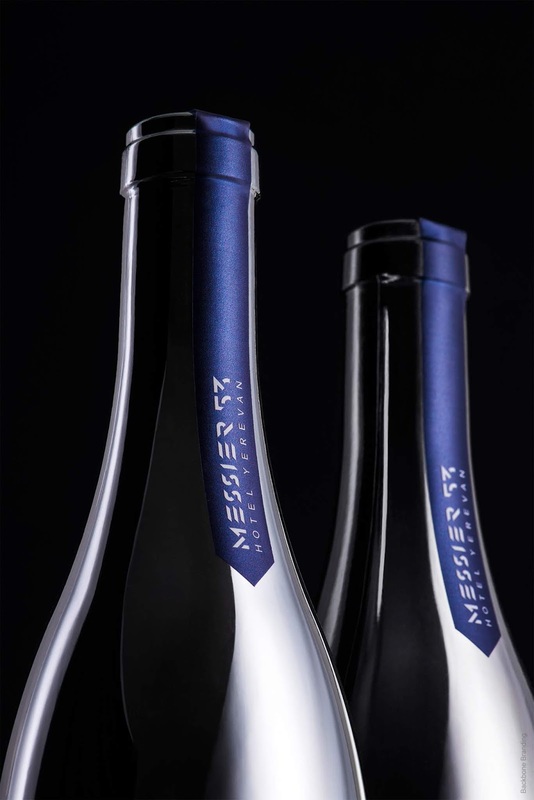 There are straight sharp lines and small numbers in the design representing some notes from the Messier’s catalog. 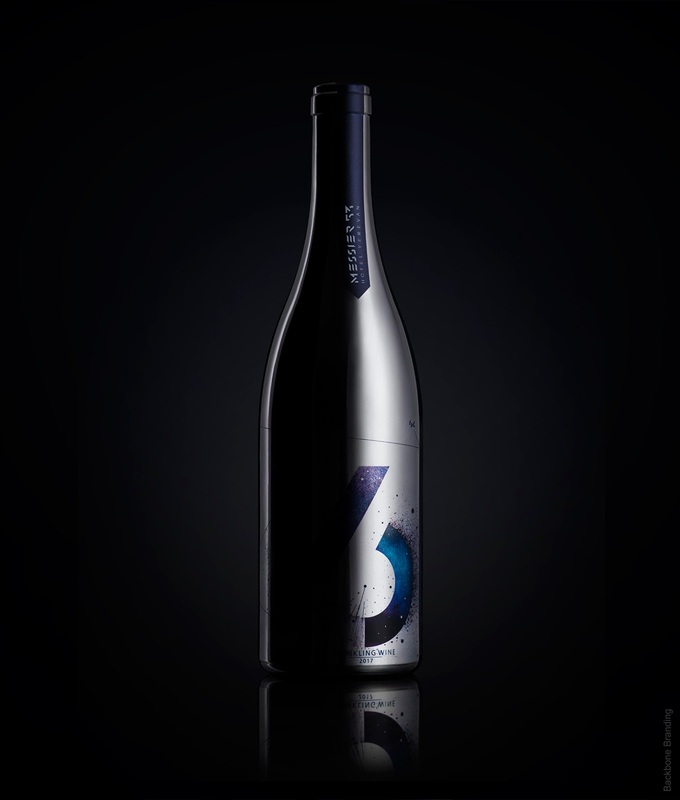 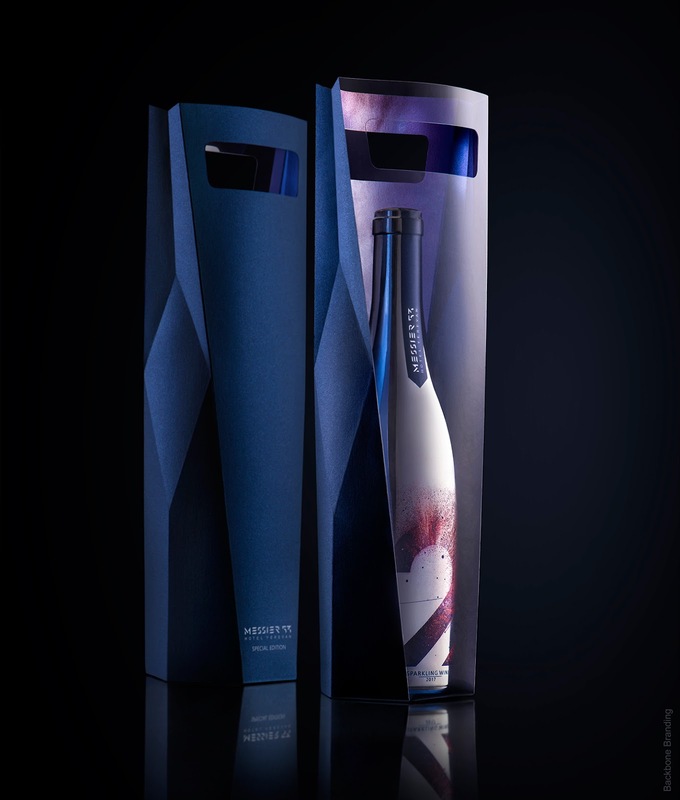 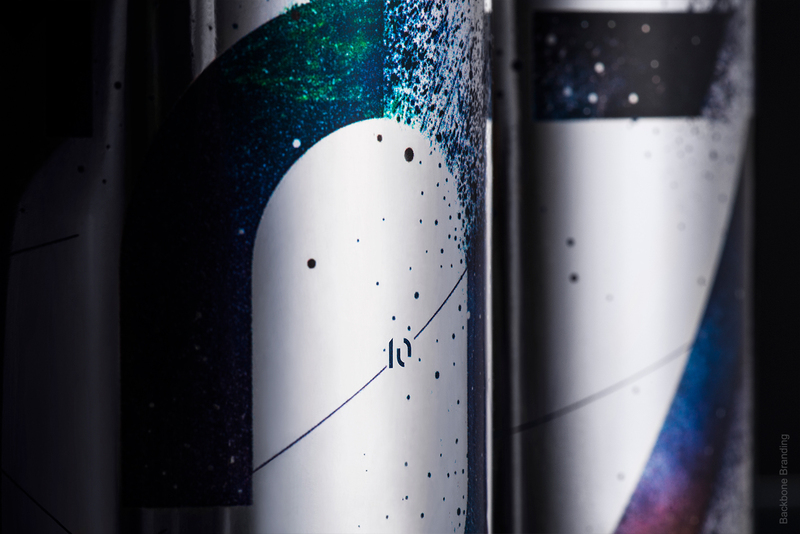 In addition, the structural packaging design of the sparkling wine box recalls the shape of broken astronomical objects, which completes the concept.